Discussion in 'FaceBook' started by TT hasnaat, May 6, 2013. Noticed on one of my account that has 58k followers that this extra section came up in the followers tab in settings, anyone know anything more about it or how you get picked for it? 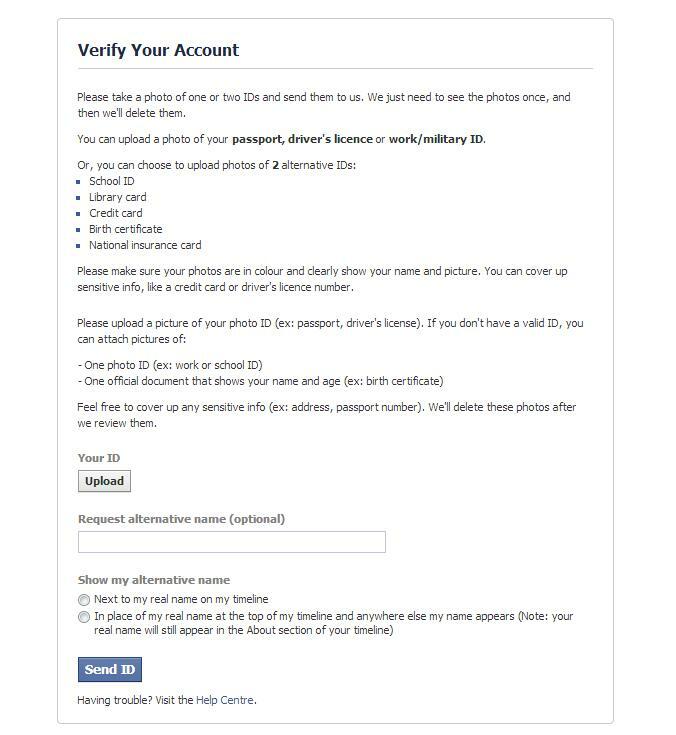 fb think's you are a superstar and want's you to confirm that, to be sure you are the correct guy and if someone will try to use the same identity that profile will get disabled in one second.